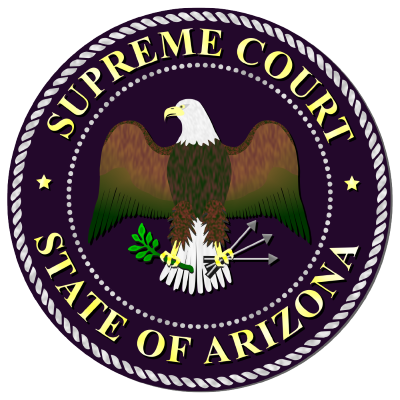 The Arizona Supreme Court and Administrative Office of the Courts honors those individuals, teams, and/or projects that have made extraordinary contributions to the administration of justice in Arizona. If you would like to nominate an individual or project to be considered for the Strategic Agenda Awards, please view the instructions and forms using the link below. If you would like to nominate an individual or project to be considered for the Strategic Agenda Awards, please view the deadlines, instructions and forms here.